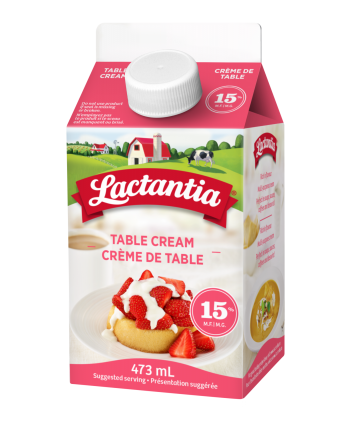 Enrich your recipes with the rich flavour of Lactantia® 15% Table Cream. 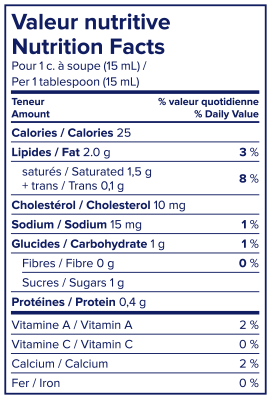 Add to your favourite soups and sauces for a creamy texture. Also great for deliciously smooth and creamy coffees, or simply pour on fresh fruit for a tasty topping!